Do you love cemeteries? I do. Peaceful. Clean. Organized. The people in neat rows, like checked boxes on a To-Do list. Speaking of maps, I love those too! Especially at the front of books, showing you where the story takes place, and all the important locations to come. Nevada Barr books provide national park maps for most of her Anna Pigeon novels. Speaking of books (yes, which I love), here at Campfire Tales, that’s the key that ties all this together: Stories. Headstones tell a brief story of someone’s life, cemeteries are like libraries where you can browse all the titles, and maps tell stories AND serve as guides to places like national parks and libraries and… cemeteries? Yup. How cool is that? 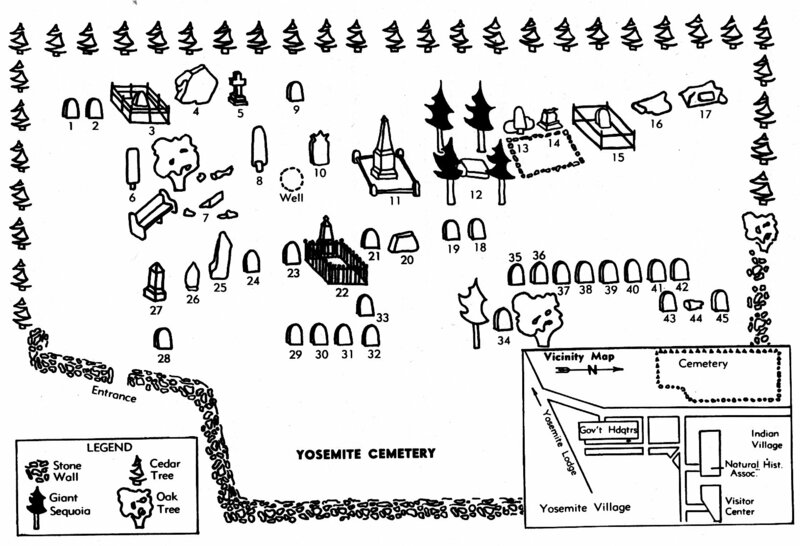 I meant to show you my pictures of the headstones in the Yosemite cemetery (named the “Pioneer Cemetery”), but you can find much better pictures if you hunt around online. I love those maps at the beginning of books, too. And that is one HUGE drawback to e-books. Can’t flip back fast enough, and when the map is on two facing pages, you can only zoom in on one at a time! Next time, I might just draw my own. I hope you checked out the link to Fantastic Maps (just in case you need it: fantasticmaps.com) where you can learn to draw your own maps! Awesome map site! I’ll get right to work on the Natchez Trace.